We run fishing charters all year around! When you love fishing, why not! Book now for the trip of a lifetime! 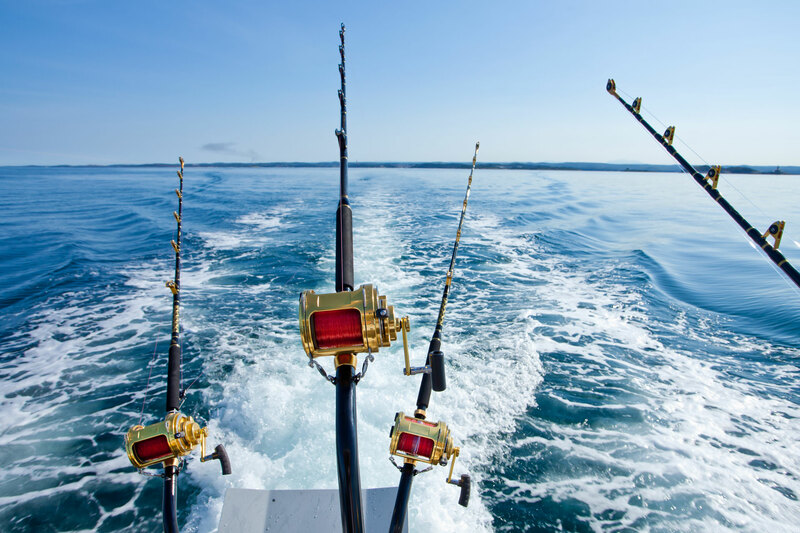 We run fishing charters in all seasons to make your year exciting and memorable. 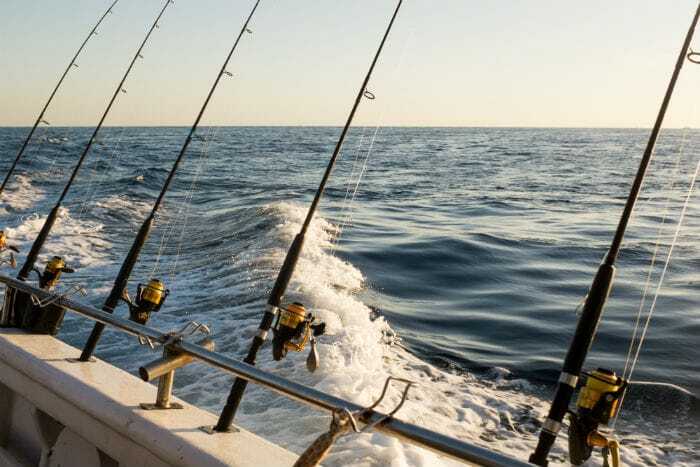 We may be biased, but we think a deep-sea fishing charter is a perfect way to make memories that will last a lifetime. There are many different fishing excursions available, and they are tailored to meet the needs of everyone from the experienced to the novice. What could be better than relaxing in the sun enjoying a few drinks with good friends; relaxing with some drinks and friends on board of a fishing charter? If a faster pace is what you are looking for, we can take you out into deep water to find a fantastic variety of fish. Executives who want to treat their clients or employees to a truly unique outing need to look no further. Whether your goal is to make a significant impression to gain a client or reward hard-working staff member for a job well done, a fishing charter or a day cruise will undoubtedly have a lasting impact. While we schedule our fishing charters and boat tours all year round, heading out on the ocean on a brilliant summer day is unparalleled. It's always the perfect time of year to go fishing in WA. 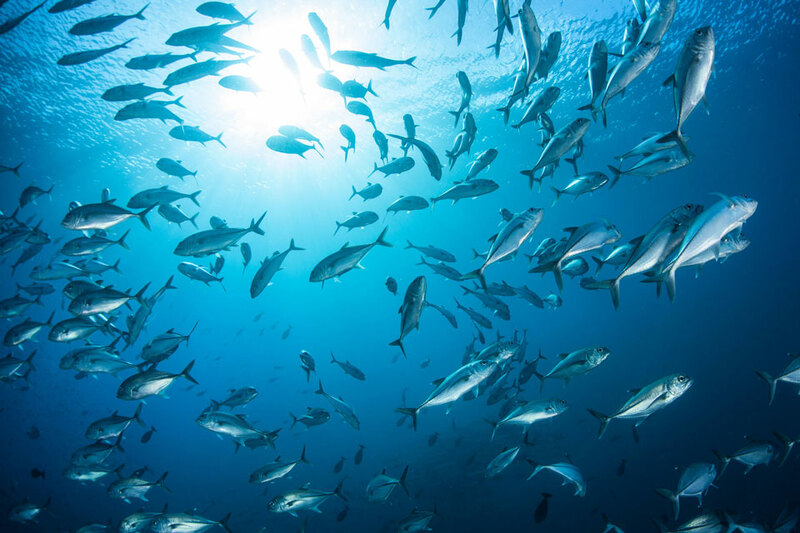 Whether you are interested in an exciting deep-sea fishing adventure, or a catered cruise with a slower and more relaxing pace, you can’t go wrong booking with us. 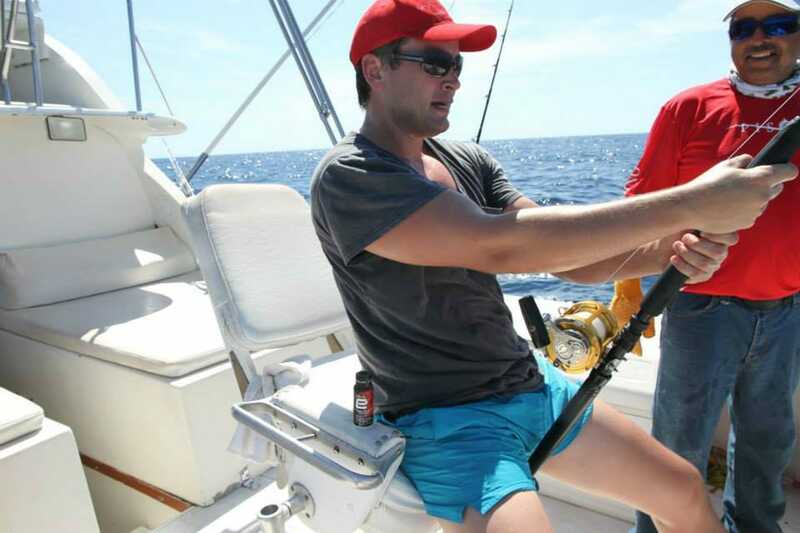 We offer several types of cruises and fishing charters designed to thrill all members of your family. If bringing granny and the little ones on a fishing excursion or cruise seems like a bit more than you can handle, but you do not want to miss the chance to make some fishing memories with your favorite cousin, have no worries. You can give the angler in a gift certificate for a fishing excursion to be used at a later date when you will not feel as if you are excluding anyone. Fishing charter excursions and cruises are lovely and unique gifts for many occasions, they are always appreciated, and they are unforgettable. What ever the reason, booking a fishing charter or cruise for a special occasion is always a good idea.